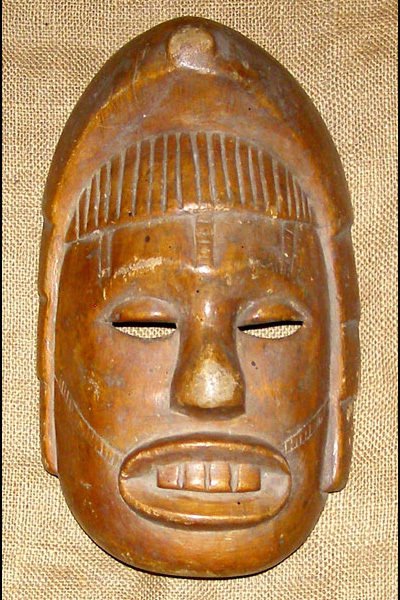 African art and masks of the Igbo. 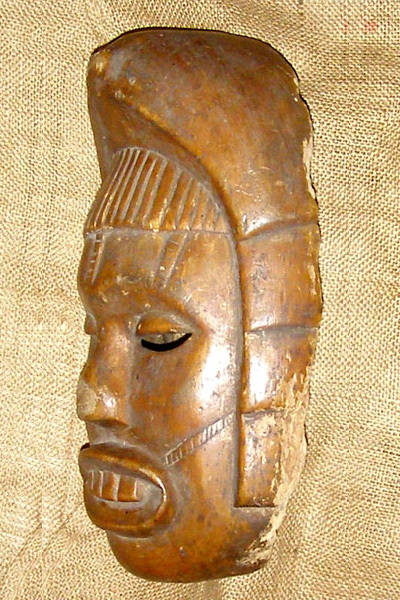 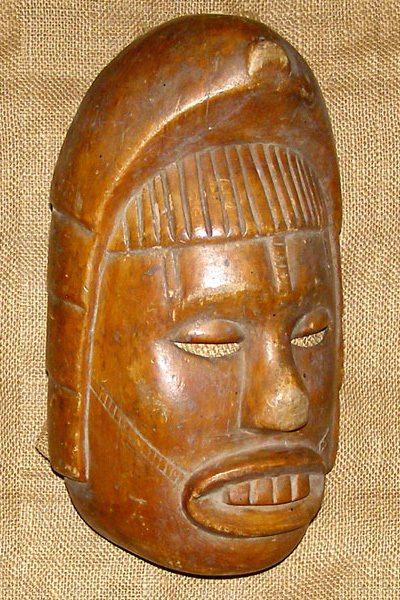 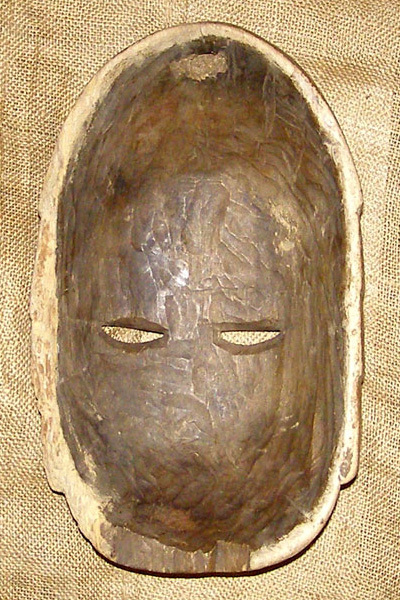 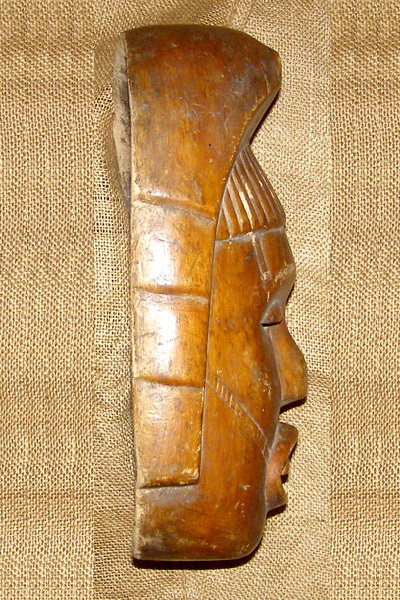 This wooden mask from the Igbo people measures 13 inches tall. 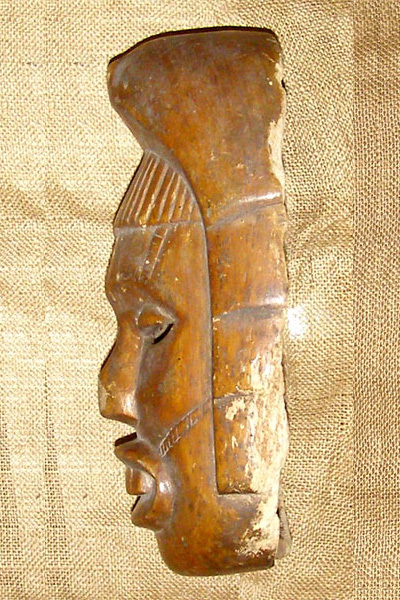 This piece is an antique and is believed to be over 80 years old.